Whilst we don't specialise in fancy, very expensive, highly interactive websites with complicated graphics, etc. 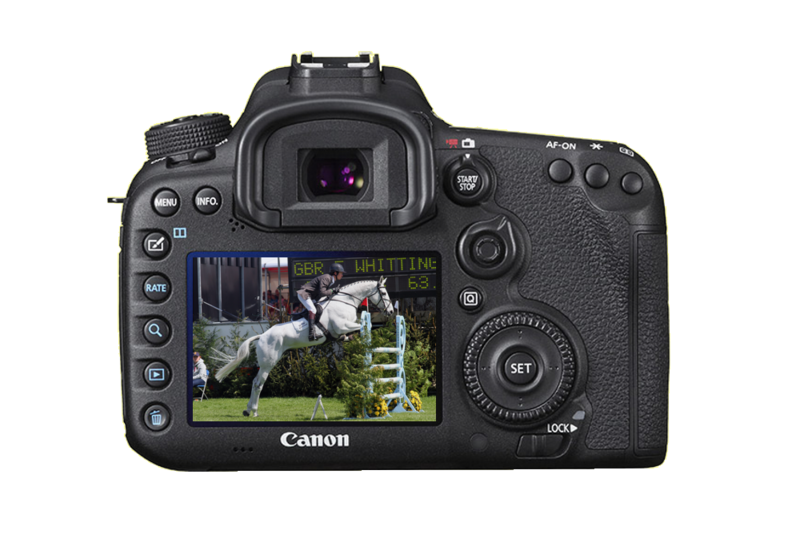 we do create simple, easy to use fully functional informative sites that are easy on the eye and 'do the job' for small businesses, equestrian websites being not only our favourite but also our speciality. Silverhill Webdesign supplies high quality, professional photograhpy to publications such as Horse & Hound, South East Rider (Redpin Publishing), Local Rider and others whilst in the corporate world we have customers such as Aldermore Finance, Wow Saddles, Saracen Horse Feeds, Kanteq Body Protectors & Westgate EFI. Spend-A-Penny provide beautifully designed, fully project managed traditional and contemporary fitted kitchens, wet rooms and bathrooms to suit all tastes and surroundings (www.spend-a-penny.com). 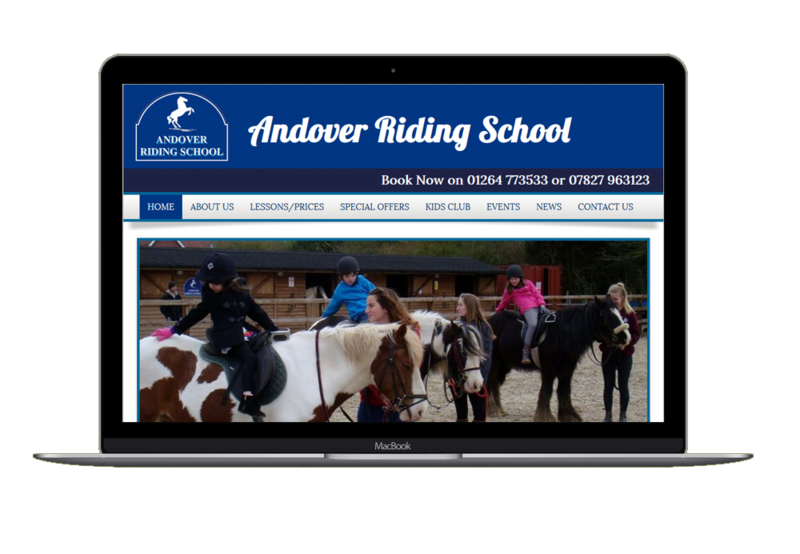 Andover Riding School is a family run riding school with a welcoming friendly atmosphere, convienently situated in Andover, Hampshire on the Weyhill Road (www.andoverridingschool.co.uk). Sarah Mayhew Hair and Beauty Spa is the newest, the largest, the only and, in our opinion, quite simply the best and most luxurious Hair & Beauty Spa in Tonbridge (www.sarahmayhewspa.co.uk).